For more information about the Lexus drawing, download this flyer (PDF 225k), or email specialevents@janm.org or call 800.461.5266 ext. 2250. Thank you for your support of the Japanese American National Museum’s 2008 Lexus Opportunity Drawing. Your generous contribution helped raise over $125,000 to support our ongoing work in education programs. 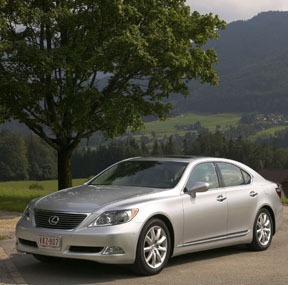 This year’s winner of the Lexus LS 460 luxury sedan is Mr. Laurence Omura of Honolulu, Hawai‘i. The selection period for the prize vehicle for the 2009 Lexus Opportunity Drawing is over. 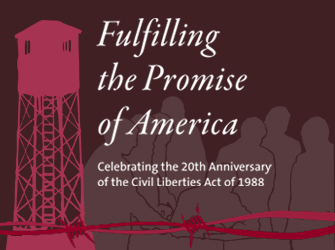 Join the National Museum’s email list to stay informed about upcoming events, exhibitions, and programs at the Japanese American National Museum, including information about the 2009 Lexus Opportunity Drawing. Enter your email address in the box below, then select your areas of interest.